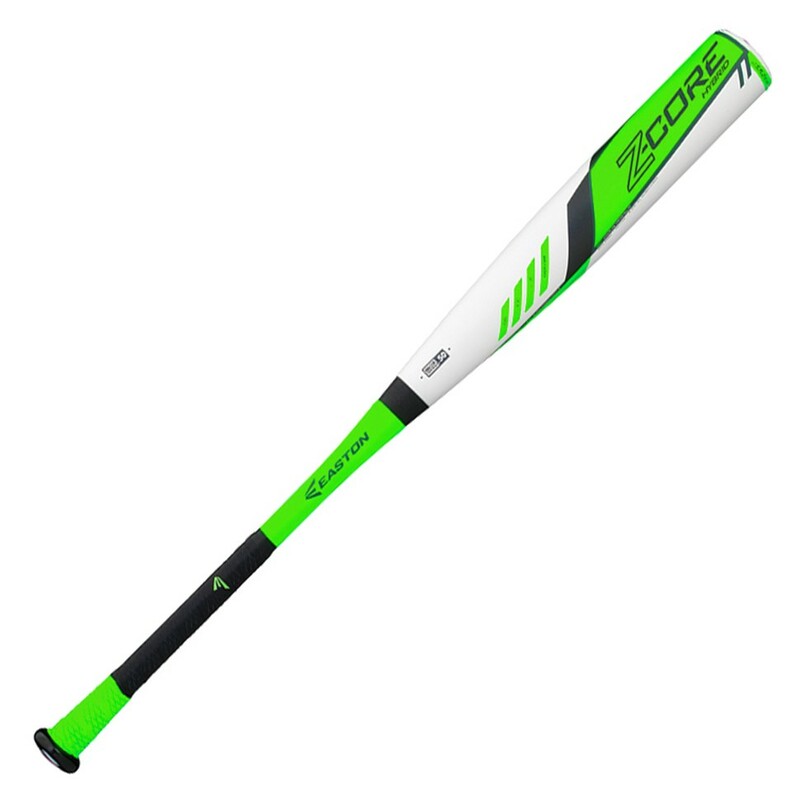 EASTON?S Z-CORE internal core technology MAKO-izes the barrel, creating more power through an expanded sweet spot. The Z-CORE HYBRID -3 is a balanced two-piece aluminum design that combines an HMX Hyperlite Matrix Alloy barrel with SIC black carbon handle, giving players more flex, increased durability and maximum energy transfer for optimized feel, hit after hit. With EASTON?S Z-CORE you?ll get more ping with every swing.